The mission of the Contra Costa Crisis Center is to keep people alive and safe, help them through crises, and provide or connect them with culturally relevant services in the community. Calling the Crisis Line at 211 (English and Spanish) provides you with contact information to treatment programs & other resources. Alcohol & Other Drugs Services, Behavioral Health Division. 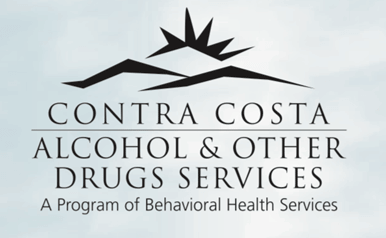 Contra Costa County’s AODS division provides behavioral health services to Contra Costa County Residents. Narcotics Anonymous is as a “nonprofit fellowship or society of men and women for whom drugs had become a major problem”. 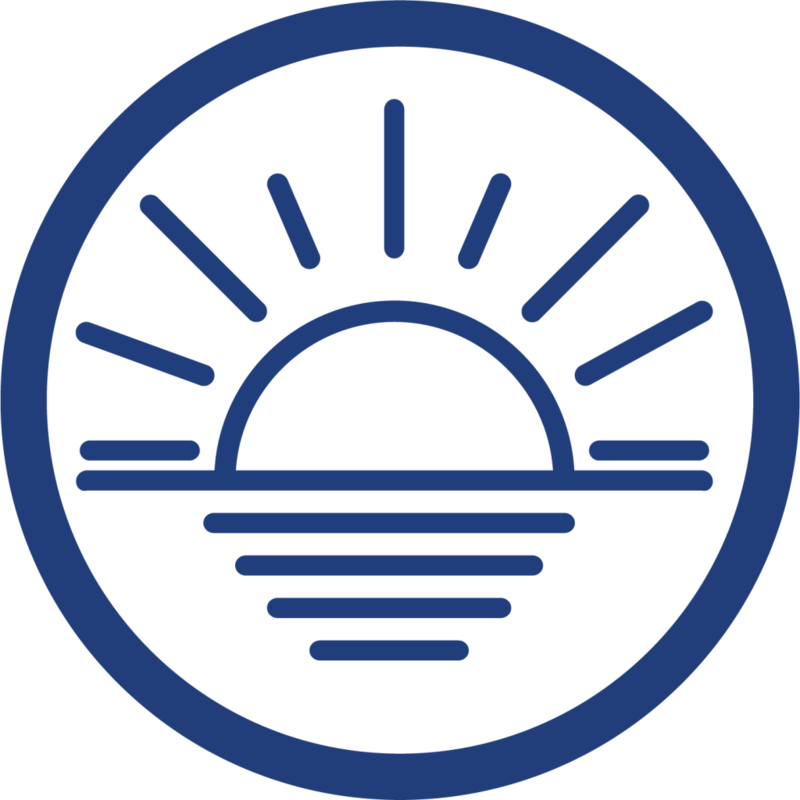 Narcotics Anonymous uses a traditional 12-step model that has been expanded and developed for people with varied substance abuse issues and is the second-largest 12-step organization. Visit their website to find a meeting near you. Nar-Anon is a worldwide fellowship for those affected by someone else’s addiction. As a Twelve-Step Program, help is offered through shared experience, strength, and hope. The only requirement for membership is that a relative or friend has a problem with addiction. A link is provided to search for a meeting close to you. Pills Anonymous is a 12-Steps program and fellowship of men and women who share their experience, strength and hope with each other that they may solve their common problem and help others to recover from pill addiction. The only requirement for membership is a desire to stop using pills. Visit their website to find a meeting near you. Support4Recovery, Inc. is a grass roots non-profit organization made up of individuals and families in recovery from Alcohol and Other drugs, as well as respected members of government and our community. 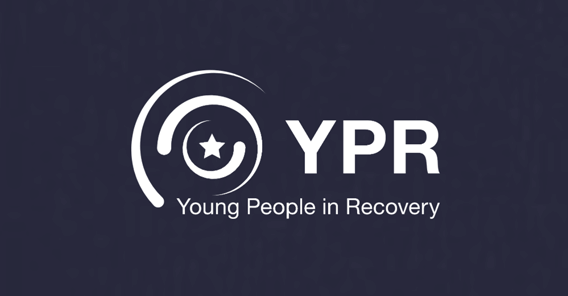 Our Mission is to assess the needs of the recovering community, develop action plans to support, educate and empower our community and thus promote successful long-term recovery. Our focus is on celebrating the recovery movement and breaking down the stigma and discrimination by creating a unified voice for positive change. Please consider joining us in this movement and cause! The Substance Abuse and Mental Health Services Administration (SAMHSA) is the agency within the U.S. Department of Health and Human Services that leads public health efforts focused on reducing the impact of substance abuse and mental illness on America’s communities. 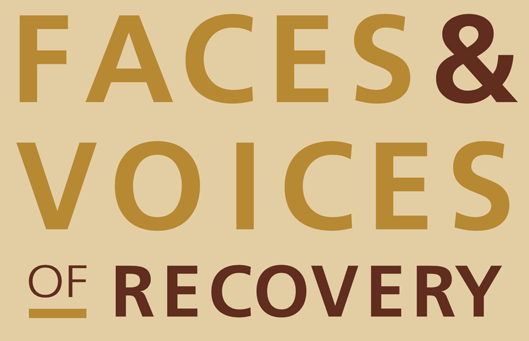 Faces & Voices of Recovery is dedicated to organizing and mobilizing Americans in recovery from addiction into recovery community organizations and networks working through advocacy and education to promote the right and resources to recover. Learn how to take action and how to join or start a Recovery Community Organization in your area. YPR’s national leadership team creates and cultivates local community-led chapters through grassroots organizing and training. Chapters support young people in or seeking recovery by empowering them to obtain stable employment, secure suitable housing, and explore continuing education. Chapters also advocate on the local and state levels for better accessibility of these services and other effective recovery resources.